It was a stunning story in April 2018 when federal investigators searched locations associated with Michael Cohen, President Trump’s former personal lawyer, seizing a trove of more than 4 million electronic and paper files. 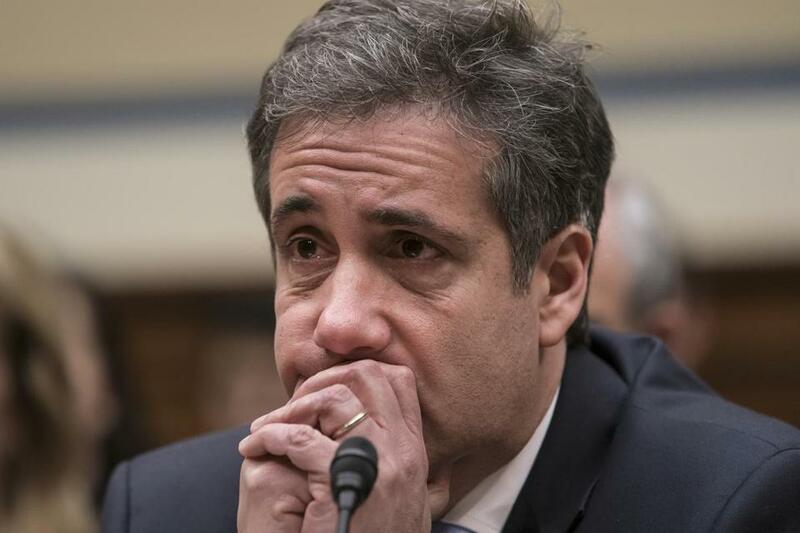 On Tuesday, a court in New York, after a request by news organizations, released the documents filed by law enforcement officials to support their requests for warrants for the searches of Cohen’s office, apartment, hotel room, and a safe deposit box. The affidavits, hundreds of pages long, offered tantalizing new insights into the investigation of Cohen. Here are five things to know about the documents, compiled from Globe wire services. On July 18, 2017, just six months into Trump’s presidency, the FBI obtained a search warrant for Cohen’s Gmail account for e-mails sent and received between Jan. 1, 2016, and that date. Mueller had only been appointed in May 2017. ■ Investigators looked closely at Cohen’s campaign finance violations, and details of what they found are still being withheld. Several of the affidavits included a section called “The Illegal Campaign Contribution Scheme,” in each case followed by more than 18 pages blocked out in gray. 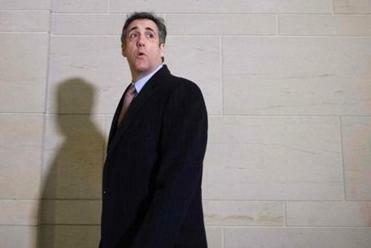 Cohen has since pleaded guilty to campaign finance violations, among other crimes. And he has said that Trump directed hush money payments, in violation of campaign finance laws, to women who claimed they had affairs with him. A judge allowed the redaction of sections in the documents dealing with campaign finance violations after prosecutors told the judge they were still investigating. ■ A major focus of the investigation was Cohen’s taxi businesses and misrepresentations he made to banks as part of a scheme to relieve himself of some $22 million in debt he owed on taxi medallion loans. ■ Prosecutors were also interested in money that was flowing into Cohen’s bank accounts from consulting contracts he signed after Trump won office — and whether he had acted as an unregistered foreign agent. Some of those payments were from companies with strong foreign ties, including a Korean aerospace company and Columbus Nova, an investment management firm affiliated with Russian billionaire Viktor Vekselberg. He was ultimately not charged with failing to register as a foreign agent.